RiMaCon: Can support for construction SMEs in the UK help meet demand for housing? 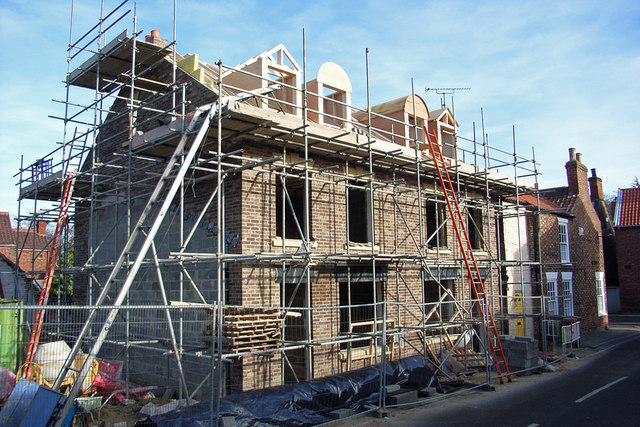 Can support for construction SMEs in the UK help meet demand for housing? An article in The Telegraph (UK) suggests that a "help to build" policy for construction SMEs would help raise the level of house building to the levels required in the UK. The article, based on a report produced by Capital Economics and Shelter suggests that the Government would be 226,000 homes behind the target it set to build one million new homes by the end of parliament in 2020. Read the full story at http://www.telegraph.co.uk/business/2016/08/24/house-building-could-fall-by-8pc-due-to-brexit-warns-shelter/.